I am not a person who re-reads books. Don't see the point. I may make an exception due to the economic crisis that has gripped the world. Due to your post I remember this author and she has long lingered in my mind. 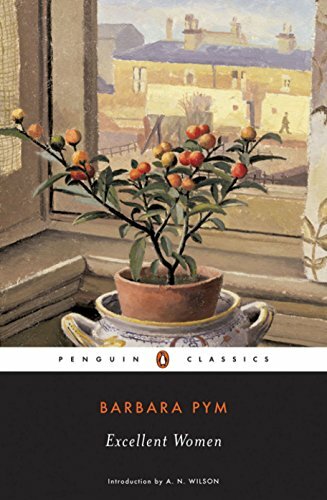 Barbara Pym, a hidden treasure you just have to find her on your reading path. I read Quartet in Autumn (shortlisted for Booker Prize, 1977) many years ago. Now that I am reaching the age when retirement is probably inevitable due to the economic situation, perhaps it is time to re-read how 4 people try to cope with this new phase in their lives. This was my first Barbara Pym. 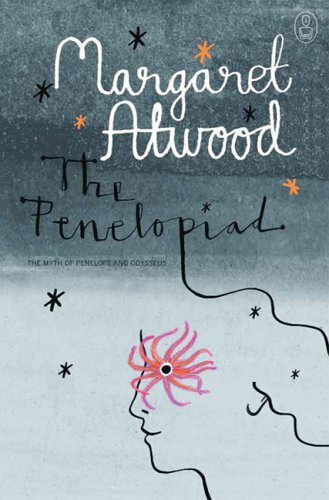 It had an interesting combination of understated wit, sadness, and hope. Yes, I'm also getting to the age... I may try Quartet in Autumn too.